This article was posted on 19th February 2016. We are honoured to sell the Vispring brand. A company as passionate and meticulous about mattresses, springs and fillings as we are about Louis furniture and hand-carved beds! 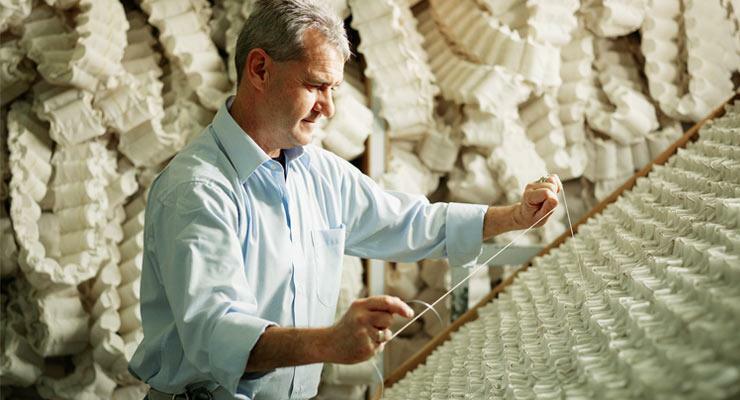 Vispring has been producing mattresses since 1901 – each of them handmade to order. Vispring’s recipe is an inspired combination of traditional craftsmanship and industrial know-how, and sets a new standard for mattress comfort. We offer a wide range of Vispring’s luxury mattresses, all are manufactured to exceptionally high standards and are well received by our customers across the UK. All of the mattresses in the Vispring range are supplied with a lifetime guarantee for your peace of mind. 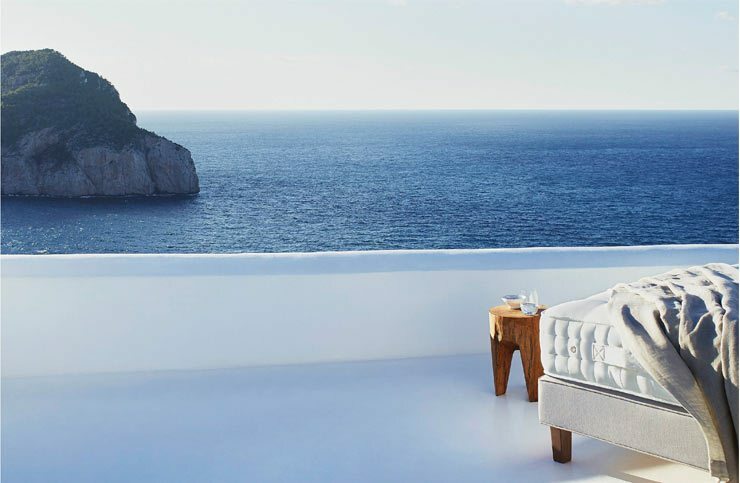 A Vispring mattress is an investment in quality and luxury - and when you take into account the build quality, craftsmanship and longevity for which they are famous, you will come to the conclusion, as many others have, that they represent the best value for money on the market today – a low ‘cost per sleep’ as Vispring mattresses can last 20 years! Luxury is often an overused word in marketing but as far as Vispring is concerned, we feel it is completely justified. We have 5 superb models each is available in single, double, king size, super king size, and large emperor. • Traditional – the entry-level model and more affordable than its more illustrious siblings but there have been no compromises made as far as materials or craftsmanship are concerned in order to achieve this competitive price. 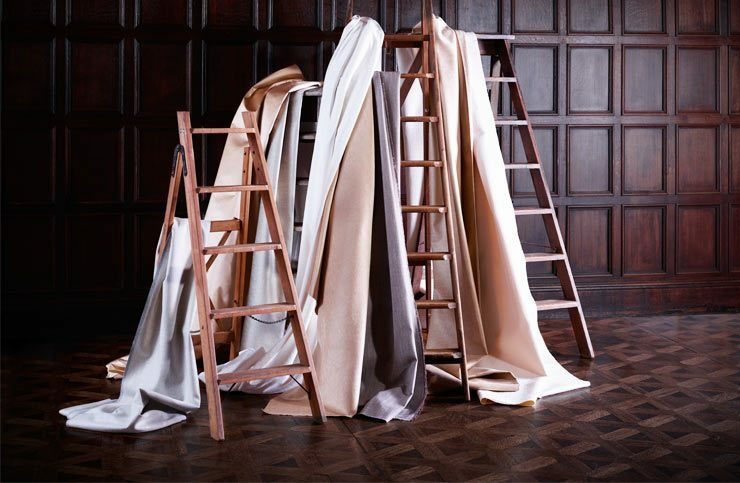 Handcrafted, as are all the models in the Vispring range, these mattresses contain natural fillings that help to draw moisture away from the surface. The end result is a wonderfully comfortable and cool sleeping experience. If you would like a Vispring mattress, but are mindful of budget then the Traditional is an excellent choice. • Realm – with an especially fine natural filling the Realm moulds itself to the shape of your body during the night, returning to its original form by day. Designed to provide a soft, sumptuous feel, whilst at the same time as providing plenty of support to ensure a supremely comfortable night’s sleep. Made by hand in Devon, in common with the rest of the mattresses in this line, the Realm is a great option for those who appreciate the finer things in life but do not wish to pay a fortune for the privilege of enjoying them! • Elegance – with a high spring count, this mattress provides superb support to all parts of your body, ensuring a fantastically restful night’s sleep. The king size model boasts 1400 of the separately-wrapped Marshall coils that Vispring pioneered. The fact that these Vanadium Steel Wire springs are still providing the best support possible in the 21st century says much for the original design. All the models in this line feature the same type of springs, but as you move up through the range, the spring count increases. • Supreme – with even more springs that are hand-stitched into position inside individual cotton jackets, the Vispring Supreme is, not surprisingly, one of the most comfortable mattresses you will find anywhere in the world today. 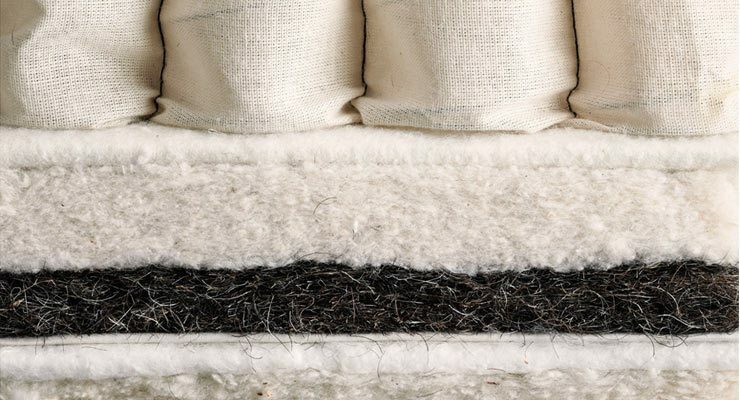 10 layers of natural materials encase the springs, ensuring a beautifully soft and supportive surface. Horsehair, fleece wool, and soft cotton are among the materials used, with Belgian ticking providing a high quality surface. If you are looking for the kind of comfort that you have only ever experienced when sleeping at the very best hotels across the globe, the Supreme will more than justify its very reasonable cost. • Imperial – at the top of our range sits the Imperial: a mattress that has received rave reviews from industry observers and consumers alike. Supported by an amazing 1720 springs on the king size model, which are surrounded by 12 layers of natural materials, you are sure to enjoy the most comfortable night’s sleep you have ever experienced should you decide to invest in one of these magnificent mattresses. As you would expect from a top-of-the-range model, the Imperial can be tailored to meet your specific requirements, with a choice of soft, medium, or firm springs. It is difficult to do this mattress justice with words: our advice is to try one for yourself to see what all the fuss is about. For further information on the mattresses in this range, or to discuss sizing and prices with a member of our team, please get in touch - we love to chat!